The second-generation Genesis sedan eclipsed its predecessor in every way and collected a long list of international design, quality and technology awards. 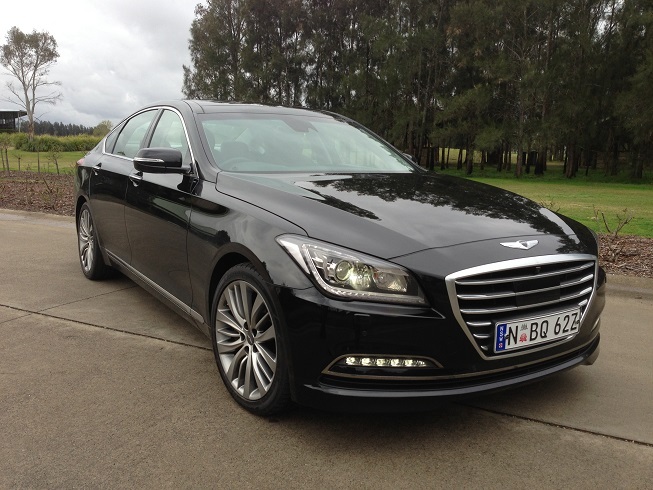 With used models of the Genesis now being offered with low kilometres at prices under $30,000 this is a car worthy of your consideration. More information is posted in our Forum section. 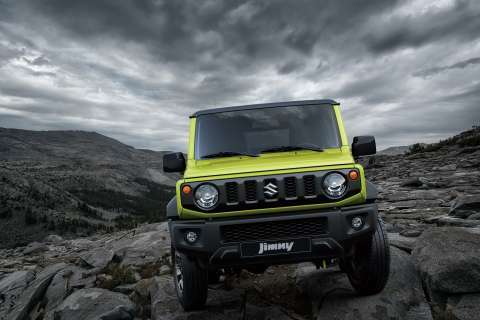 The long awaited Suzuki Jimny has returned to Australian and the new model fully embodies the core character of the off-roader that has been around for almost 50 years. Suzuki has certainly given the value-for-money playing card very careful consideration and the price-point starting price of $23,990 plus on-roads for the manual will be very well received by buyers across Australia. 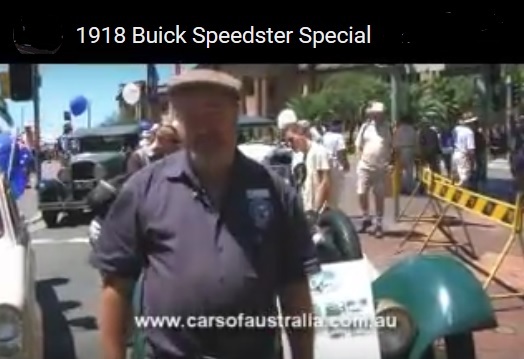 Jim is from the Buick Car Club in Sydney and the owner of this former moonshine run 1918 Speedster Special that is 1 or 4 built in the USA. The hand-built Buick was built during the prohibition years and eventually found its way to Australia as a gift to the daughter of the owner after she migrated here. More information is posted in our Owner Interviews section where we feature over 70 videos that we filmed over a number of years. We now post Australian and international motoring, motor racing and car rally News in our FORUM section. Our FORUM area has over 4,560 posts with news, views and commentary on a broad range of motoring topics. Both international and Australian Motoring news is updated daily onto our FORUM with many articles added that are not usually published on other media outlets and/or motoring websites. 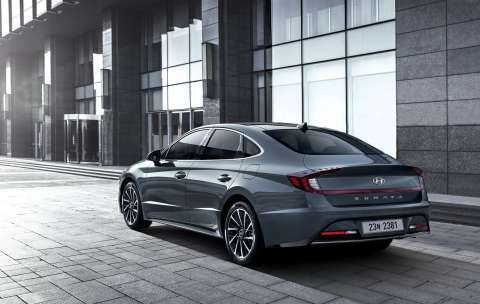 Hyundai has unveiled a sporty four-door coupe look for the new Sonata which will come with a range of class leading technologies and will be the first model based on a new vehicle platform, which delivers increased strength and reduced weight. The Australian launch of the new Sonata is scheduled for the second half of this year. The Queensland Polce Force appear to be well satisfied with their fleet of Kia Stingers which have been introduced into operational work after an extended assessment program. The evaluation process by the Queensland Police was extensive and in several parts and started with the desktop evaluation, a track performance evaluation and then the operational evaluation conducted in real-world conditions. The 54 Queensland Police Service Stingers currently in operation are all stock standard models with 11 of the cars working in unmarked guise. 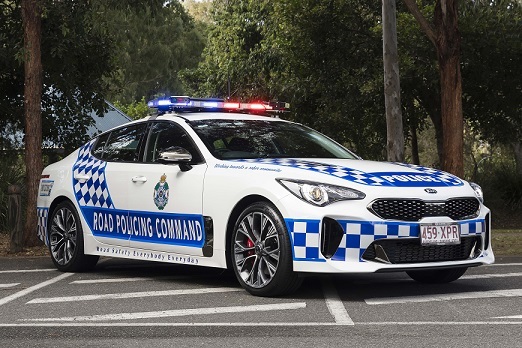 Indications are that the Queensland Police consider the Stinger to have a better overall finish than the Falcon and Commodore cars and with slightly improved fuel consumption. 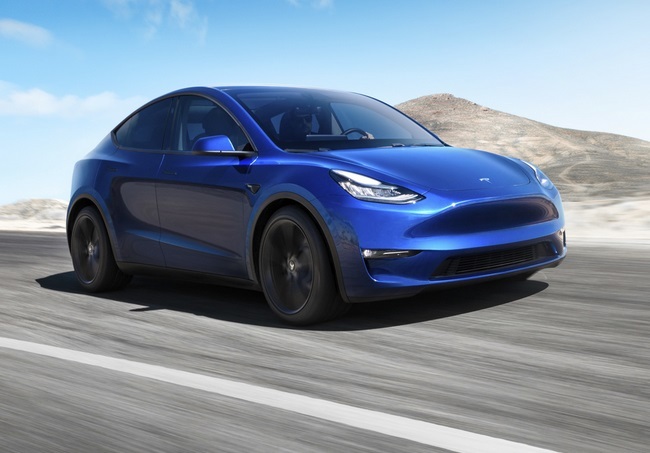 The Model Y is an all-electric, mid-size SUV with initial pricing in the USA in the third quarter 2020 release starting at US$39,000 for the Standard Range version. The new Tesla model will also be available in Long Range, Dual-Motor All-Wheel Drive, and Performance variants. Model Y can carry seven adults and offers 0-100 km/h acceleration in 3.5 seconds and a top speed of up to 280 km/h. Tesla sees the Model Y as an important part of the Tesla plan to reach a wider audience and expect the new vehicle will outsell both the Model S and Model 3. 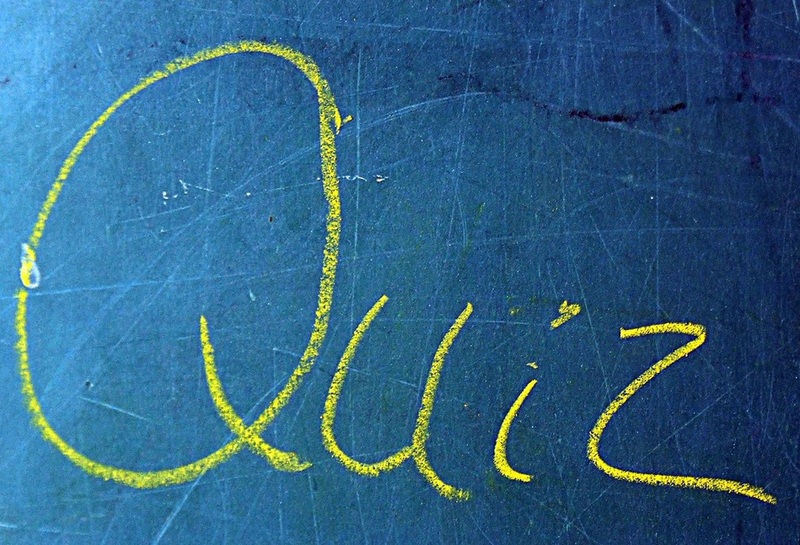 How good is your general knowledge on motoring ? We have posted 75 x motoring questions in the QUIZ SECTION on our Forum. Q3. Which American car was named after a small warship ? You will find the answer to this question on Quiz Number 25 in our Forum section.